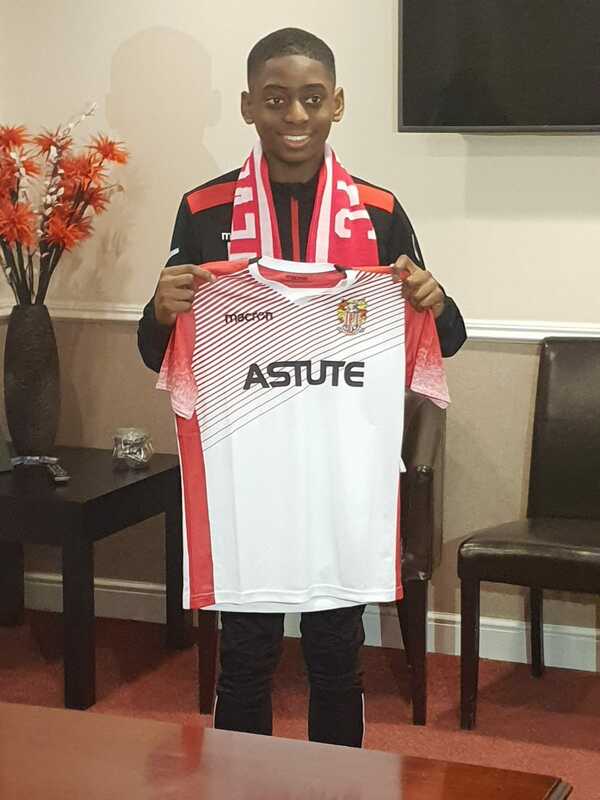 Grassroots Football Academy » UNDER 13 GFA ENFIELD PLAYER SIGNS FOR STEVENAGE FC! UNDER 13 GFA ENFIELD PLAYER SIGNS FOR STEVENAGE FC! 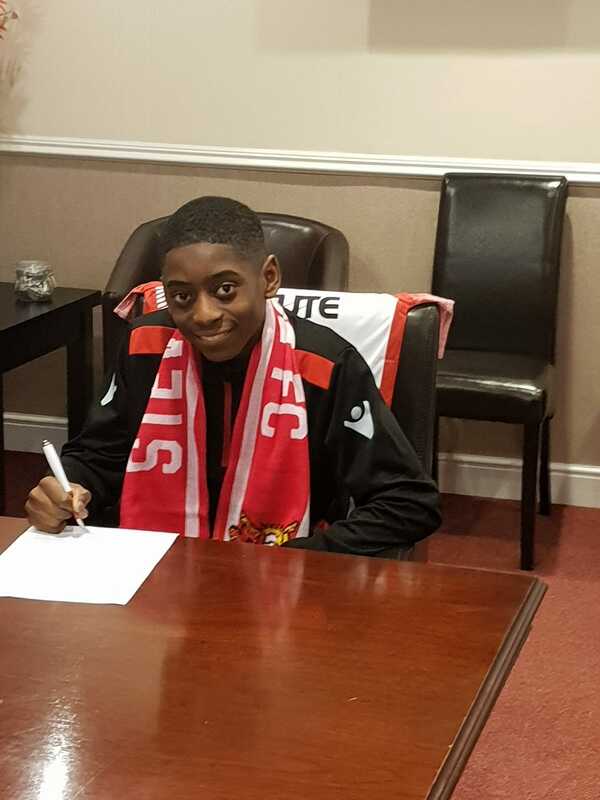 GFA Enfield under 13 player Darnell Bailey signs for Stevenage FC! Darnell joined GFA Enfield 5 years ago in 2013/14 as an 8 year old boy and he played his first season in our Under 8 Lions team. Darnell always had strength and power in his game but it wasn’t until he became an Under 10s player that his technical development began to shine. 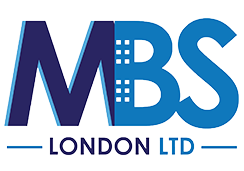 As an Under 11 & 12s player he played in a successful team at our club, having already seen his team mate Moses sign for Stevenage when he was an Under 12 its was clear Darnell wanted to be next. In the Summer of 2018 Darnell joined the Shadow Squad at Stevenage where he spent 4 months playing at a high level on a trial basis despite a 6 week injury. Early December 2018 Darnell played his last game for GFA Enfield as Stevenage offered him a 2 year contract and all the hard work had paid off! Darnell signed for Stevenage and said his goodbyes to us all and as always for all our players who progress on to pro academy football we say well done to his team coach Cem, well done to all his team mates and finally well done to Darnell & family! We wish you all the best and good luck on the next chapter of your football journey!